UPSC Civil Services (IAS) Exam 2016 Notification is out now and the IAS Prelims Exam is scheduled on 7 August 2016. The IAS Exam requires a different approach in studies in order to qualify the IAS Exam and that Approach should reflect in the IAS Exam Study Material Also. 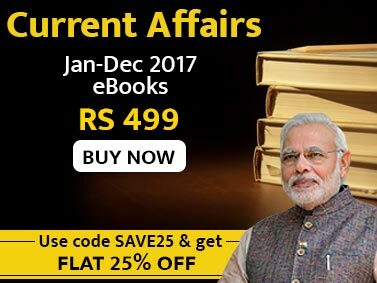 Current Affairs is the backbone of the IAS Exam Preparation and all the other things flows or related to it in one or the other way. Also it is a fact now that there are lots of current affairs books in the market which are actually leading the candidates away from the UPSC IAS Exam Questions Trend. The decline in the final marks of the selected candidates in the Merit list suggest that the approach of the current affairs study material prevailing in the market is not qualified enough to address the needs of the UPSC Exam at any level. UPSC takes the litmus test of candidates at each and every level of exam but in actual it is the test of the study material which they chose to study during their IAS Exam Preparation. This is the inaugural issue of the Current Analysis for IAS Examfor IAS Exam monthly magazine and the approach of this Current Affairs monthly magazine is to cover the analysis part of the current affairs topic in details. Analysis of the current Affairs is the most important part if the civil services exam preparation and it helps in the IAS Prelims As well as in the IAS Main Examination as a whole including the IAS interview. The Current Analysis for IAS Exame-book covers the topic in its entirety and also links the Topic with the Past and Future. One important feature of this e-book is the practice question given with each topic so that the candidates can understand and relate the topic with different Socio Economic aspects of Indian Society. Practice questions will help the candidates to synchronize the basic issues of Indian Society with the current issues. It provides comprehensive insights on the latest happenings across the globe, which you need to know to improve your current affairs knowledge. 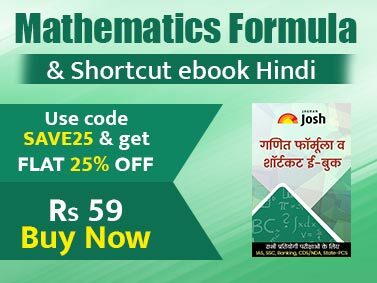 Indeed very helpful for all those who are preparing for competitive exams to score maximum marks in the current affairs section. All the latest and important current affairs are updated in this eBook with in-depth analysis.